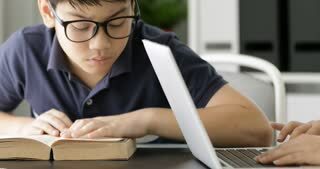 Search Results for "boy homework"
Cute asian boy using tablet computer ,Young teenage boy doing homework on digital tablet with smile face . Dolly into Asian boring boy doing homework at home. 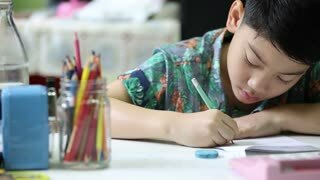 Cute asian boy doing homework at home with smile face. 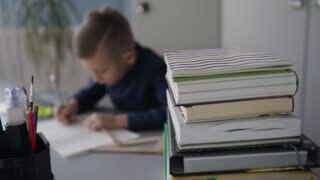 Asian boy doing homework at home with friend rest on bed and reading book . 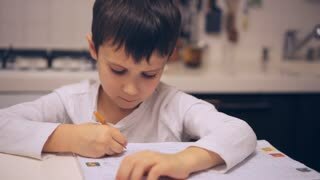 Asian cute boy doing homework alone at home . 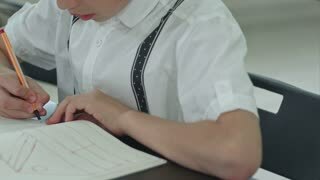 Serious asian boy doing your homework at home. 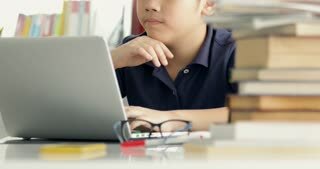 Angry asian boy doing your homework with feel anxious about, worry and be tired. Dolly move left to right. 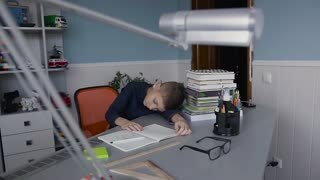 Angry asian boy doing your homework with feel anxious about, worry and be tired. Dolly move right to left. 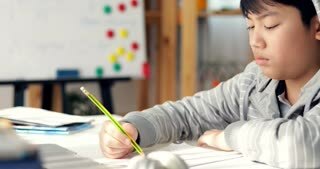 Happy asian boy doing your homework with smile face and be enthusiastic at home, Dolly move left to right . Asian mother helps his young son while the boy is doing his homework at home.